As a professional natural bodybuilder, I know first-hand there’s no substitute for a good diet and exercise training program. However, properly supplementing your diet and exercise program can without a doubt help you improve your results. 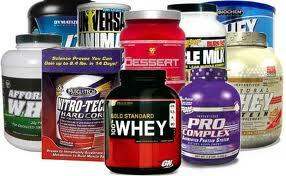 In no particular order, here are my favorite bodybuilding supplements. Lifting weights stresses and breaks down muscle tissue and in response to this stress, the body adapts by using protein to make the muscles bigger and stronger. Protein, which is comprised of amino-acids, helps the body repair, and rebuild stressed/damaged tissues in the body. Ideally, as a bodybuilder you should try to consume at least .8 grams of protein per lb bodyweight on a daily basis. That’s roughly 144 grams of protein for a 180lb person. However, reaching those requirements isn’t necessarily easy and can involve loads of cooking. By supplementing with protein, you can reach those requirements and save yourself some time in the kitchen if you’re in a hurry. During times of intense energy expenditure like weight training, adenosine triphosphate (ATP) is rapidly depleted (seconds) from the muscle cells and can take minutes to replenish. However, supplementing with creatine supplies the muscles with more energy by helping with the formulation of (ATP). 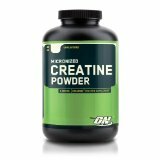 Therefore, allowing you to do more work for a longer period of time which in turn should lead to more muscle gains, but when it comes to creatine, more isn’t necessarily better. Because your muscles and body can only store so much, supplementing with approximately 5-10 grams daily pre or post workout is ideal. Essential Fatty Acids aka healthy fats help suppress the production of pro-inflammatory compounds in the body, provide us with energy, help us absorb vitamins, and supports a strong immune system. Plus, according to research published in the Journal of Applied Physiology by a team of Penn State University researchers, a positive correlation exists between dietary fat and testosterone levels. EFA’s also play key roles in benefiting conditions such as arthritis, diabetes, inflammatory bowel disease(IBS), autoimmune disorders, and aging. Because EFA’s cannot be made in the body, they must be obtained through diet and/or supplementation. Exactly how much do you need? The USDA recommends that only 20%-35% of your diet come from dietary fat as these ranges have been associated with a reduced risk of chronic diseases, and it provides adequate fat intake for essential nutrient absorption. Caffeine competes with adenosine, which is responsible for slowing down nerve activity in the body, and therefore effectively blocks adenosine receptors in the central nervous system (CNS) causing a stimulatory effect on the body. This surge in energy can provide you with what you may need to maximize your workout by allowing you to work harder and longer. According to a study published in the Journal of Strength and Conditioning Research in 2006, subjects increased their one-rep max for the bench press simply by having a caffeinated drink one hour before training. 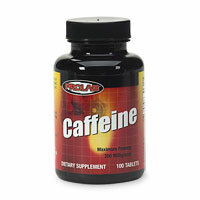 However, it is very important for bodybuilders to understand their caffeine limit as too much caffeine has been associated with negative effects such as sleep deprivation, nausea, cramping, anxiety, fatigue, headaches, gastrointestinal instability, muscle tightness, muscle cramping, and dehydration. 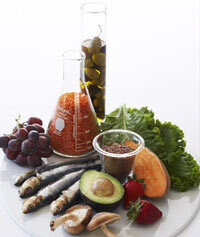 Vitamins are an essential micro-nutrient that you need in order to be healthy and perform at your best athletically. Generally, since we cannot synthesize vitamins or can only do so in amounts insufficient enough to meet our body needs, they must be obtained from the diet. Ideally, you want to be consuming these vitamins through foods, but dietary supplements can help if you aren’t getting adequate amounts from your diet. As a bodybuilder, it’s reasonable to think that you may need extra vitamins and minerals compared to the average person for two reasons. First, you’re burning hundreds of extra calories through intense physical activity, and second, many bodybuilders are in caloric deficient state as they’re attempting to lose fat. A mineral deficiency may impair performance so it’s important to supplement with a multi-vitamin to ensure you aren’t deficient in any vitamins and minerals. 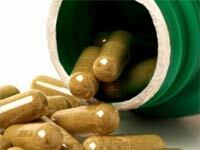 Supplements are by no means a replacement for a solid diet and exercise program. 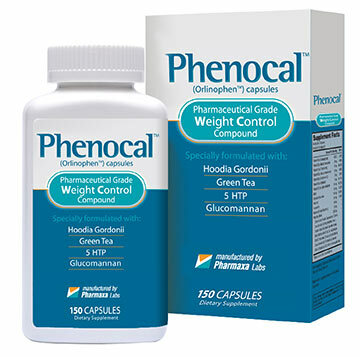 However, properly complimenting your diet with certain dietary supplements can help you improve your results.